Explore how the ancient practice of Yoga can enhance your prayer time with God. The scriptures extol the value of meditation and prayer. Yoga facilitates the opening of our mind and the quieting of our bodies through breath and easy movement. This retreat is for beginners, as well as, those familiar with Yoga. Drop off a camper before the retreat and skip the camp registration line! Bring a copy of your confirmation email and go straight to the front of the line. (Camp registration begins at 2pm, the yoga retreat starts at 2:30pm). 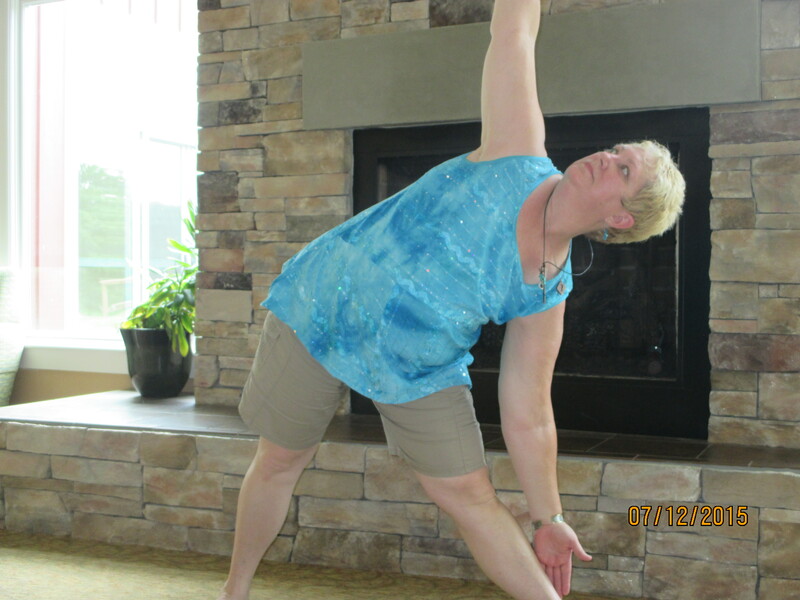 The Christian Yoga Retreat takes place during the Summer Silent Retreat. If you stay overnight at the Silent Retreat, you can attend the yoga retreat for free! Just register for any length of overnight stay at the Silent Retreat, and request the $30 discount when you register for the Yoga Retreat. Reach out to God in a new way!